Pink 15mm large Square Rhinestone Stickers, contains 36pcs gemsticker in one sheet. These are beautiful Gemstones, lots of colors and shapes. The adhesive is a plus, no mess for the children to make since you don't need glue. Good choice for decorating toys, jewelry boxes and their foam crafts. These multi-color gems are great for all kinds of kids' crafts from homemade gifts to decorations. each sold separately. Size; color; and shape of rhinestones varies by design. Recommended for children ages 6 and up. WARNING: CHOKING HAZARD-Small Parts. Not for children udner 3 years. Imported. 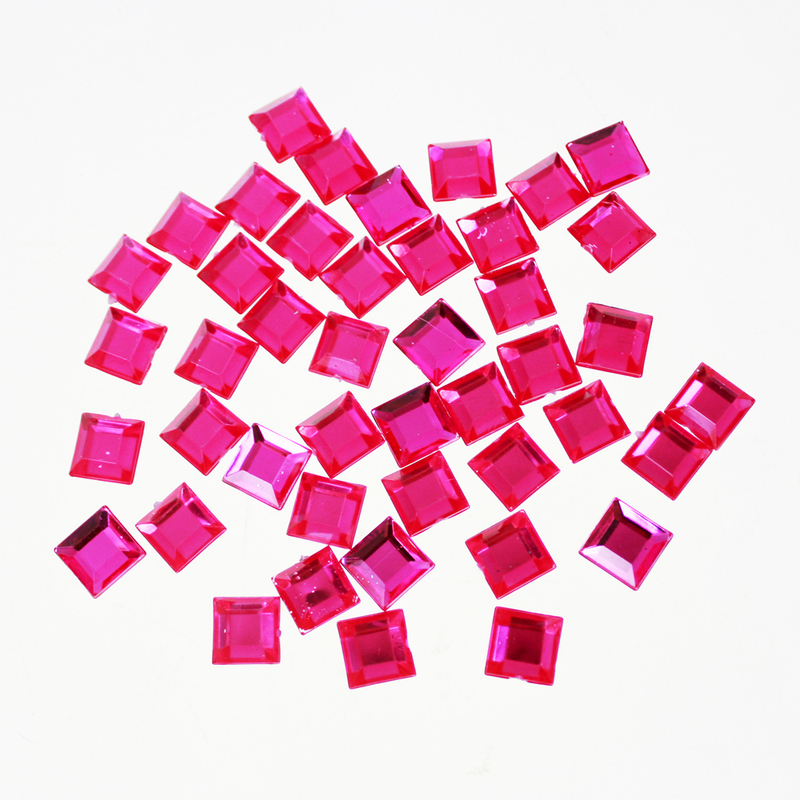 Looking for ideal 15mm Pink Rhinestones Manufacturer & supplier ? We have a wide selection at great prices to help you get creative. All the Acrylic Square Rhinestones are quality guaranteed. We are China Origin Factory of Gem Sticker Embellishments. If you have any question, please feel free to contact us.